Overview: Gerald Hawting’s book has long been acknowledged as the standard introductory survey of this complex period in Arab and Islamic history. Now it is once more made available, with the addition of a new introduction by the author which examines recent significant contributions to scholarship in the field. It is certain to be welcomed by students and academics alike. 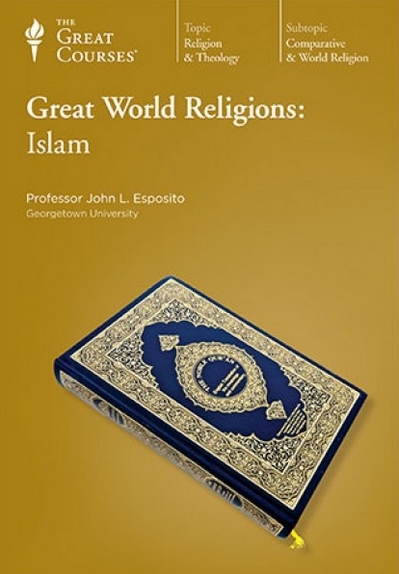 Overview: This book explores how Ottoman Muslims and Christians understood the phenomenon of conversion to Islam from the 15th to the 17th centuries. The Ottomans ruled over a large non-Muslim population and conversion to Islam was a contentious subject for all communities, especially Muslims themselves. Ottoman Muslim and Christian authors sought to define the boundaries and membership of their communities while promoting their own religious and political agendas. Tijana Krstic argues that the production and circulation of narratives about conversion to Islam was central to the articulation of Ottoman imperial identity and Sunni Muslim "orthodoxy" in the long 16th century. Overview: Islam in International Relations: Politics and Paradigms analyses the interaction between Islam and IR. It shows how Islam is a conceptualization of ideas that affect people’s thinking and behaviour in their capacity to relate with IR as both discipline and practice. This comprehensive collection will be of great interest to students, scholars and policy-makers with a focus on the Muslim world.